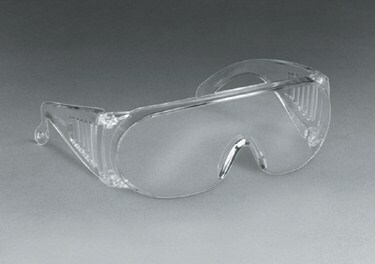 • An economical alternative for short term eye protection. Can be worn alone or over prescription glasses. Polycarbonate Lens. Usually used by plant visitors. 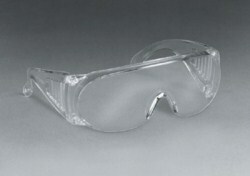 • Meets the requirements of the Standard for Occupational and Educational Eye and Face Protection ANSI Z87.1-1989.